Jan 27, 2019 : Team from CSE Dept has made it through to the ACM ICPC World Finals. The following team from IIT Madras has made it through the regional rounds to represent IITM at the ACM ICPC World Finals. There are only eight teams selected from India for the finals to be held at Portugal in April. 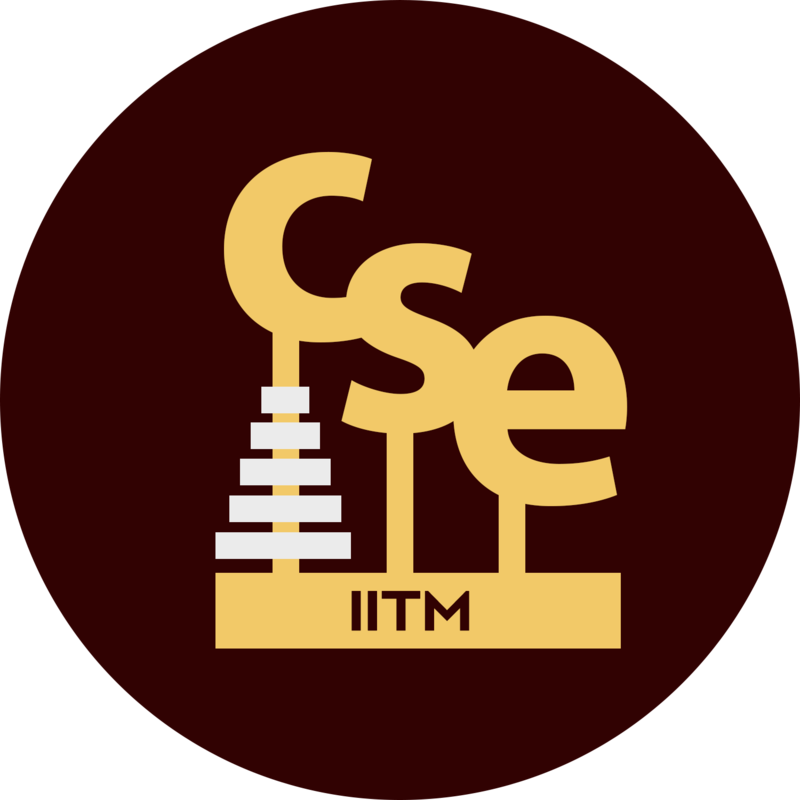 IITM's standings at ICPC in previous years are listed at this link. Information about the ACM ICPC and finals teams is at this link.